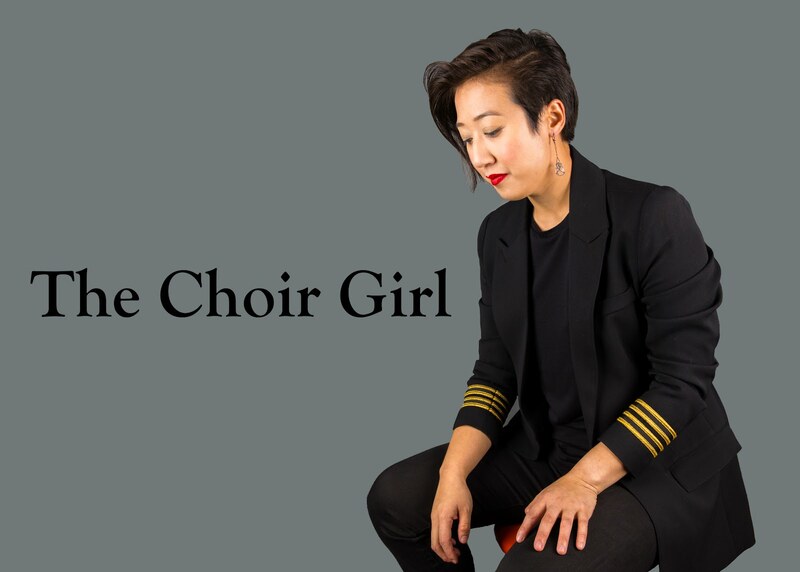 I came across an interesting article in the Edmonton Journal on Friday and it highlighted a set of Choral groups that I did not know existed in Edmonton: Activist Choirs. Most of my own personal choir experience is focused in the classical and folk domain; thus, when I heard that the local Edmonton group, Notre Dame des Bananes, only sings repertoire with resounding political messages, their use of musical satire intrigued me. In a way it really is not surprising to hear that Edmonton has a subset of Choral groups intent on delivering a political messages. If we break the concept of a choir into its basic constituent a choir is a tool. Of course, a choir is used in many ways, some conductors use choirs to perform repertoire they love in order to expose the world to beautiful and undiscovered music, some use choirs as a tool to escape from mundane lives, and choir is a tool some parents use to teach their children commitment and as an opportunity for group socialization. Whatever it may be, there are always motives behind participating in a choir, and it appears that Notre Dame des Bananes merely wishes to provide a musical medium in order to critique relevant issues, such as the current economic crisis. I believe my surprise is rooted in the fact that, historically, stereotypical activist choirs were controlled by regimes which imposed particular political beliefs upon the masses. Music, Dance, Journalism and numerous other facets were controlled in order to highlight a specific message. However, I believe choir is especially poignant because it is composed of dedicated followers who are lending their voices to a chorus that represents the voice of the people. Humans instinctively connect with other human voices so it is difficult to ignore the message of a fellow comrade. However, I do feel that in our more modernized time, we have moved away from imposing our political ideals through state-controlled tools and now we merely wish to have an outlet to join together and freely express ourselves, as Notre Dame des Bananes is currently doing. In closing, I just think it is interesting to think about why we do the things we do and do they support the ideals which we are trying to uphold. What kind of risks are we willing to take in order to stand up for what we believe in? Will we be satisfied by singing about political worries in a safe atmosphere or are we willing to be at the front of a march while loudly voicing our individual beliefs? Just something to think about until next time, take care! Oi vc tem como ser uns dos meu menbros? ObrigadO! !